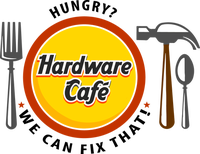 Go back in time at the Hardware Cafe located in a historic hardware store established in 1907 near beautiful Lake Gaston. 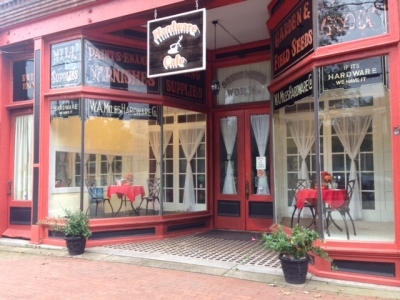 Come in and see the original wood countertops, shelving and some unique antiques on display. 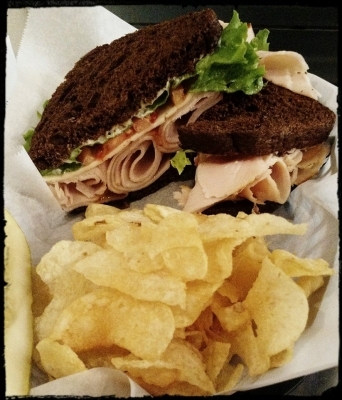 We are currently open for lunch, Monday through Saturday, serving gourmet sandwiches on freshly baked bread, soups, salads, homemade desserts, local Lake Gaston coffee, wine and beer. 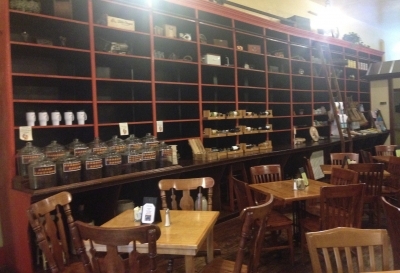 On Fridays, we are open until 9 pm and have delicious dinner choices including our famous Prime Rib dinner served the first Friday of every month. 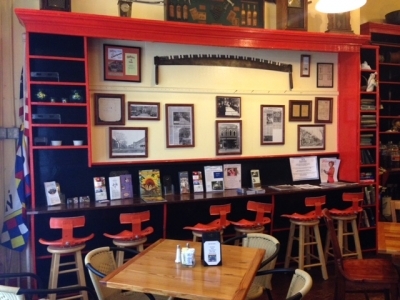 Check out the links for daily specials and upcoming events. Hope to see you soon!